Google has officially introduced many new features for its services including Gmail, news and, photos. This happened at the developer festival of Google I/O 2018 occurring a few days ago. Most of the Google’s products have, now, a vast and deeper integration of Al. 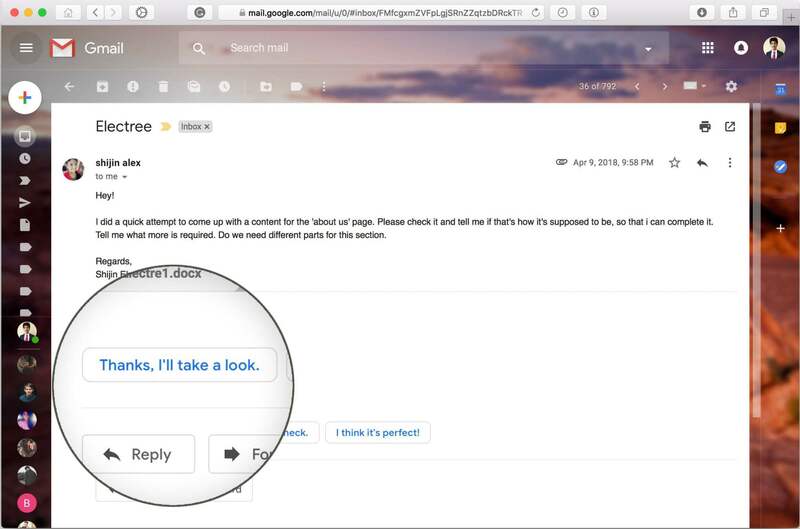 Google has recently introduced this feature to Gmail which will help the users in composing emails. This feature will be using Al to draft emails. Suggestions at every step from greetings to the ending will be provided. All you need to do is click on the suggestion tab that you like and you will be able to write a professionally apt email. 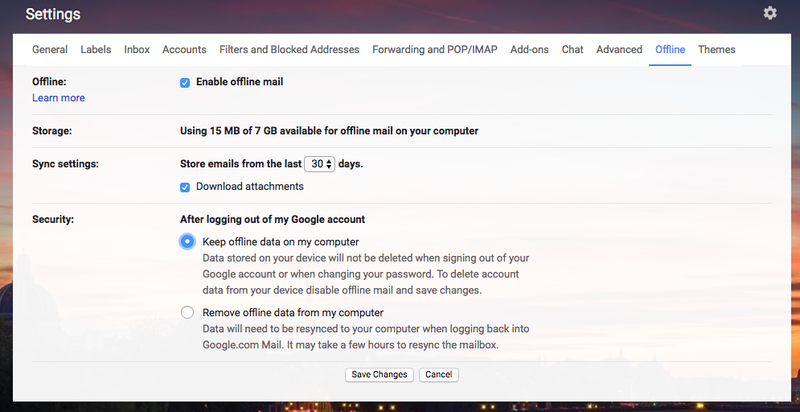 This feature by Gmail ensures you, a working Gmail account even without Wi-Fi or internet connection. However, it is available to the people using new Gmail in Chrome browser only. Users are able to search, write, delete and archive up to 90 days of the email without being interrupted, even when they are offline. The main purpose of this feature is to protect the sensitive data from invader softwares and hijackers. Expirations dates can be created and revoking of previously sent messages is possible now. Moreover, an additional text message authentication (SMS Passcode) is also added to confirm the identity of the recipient before an email can be opened. Avoid email accidents while reading confidential information. 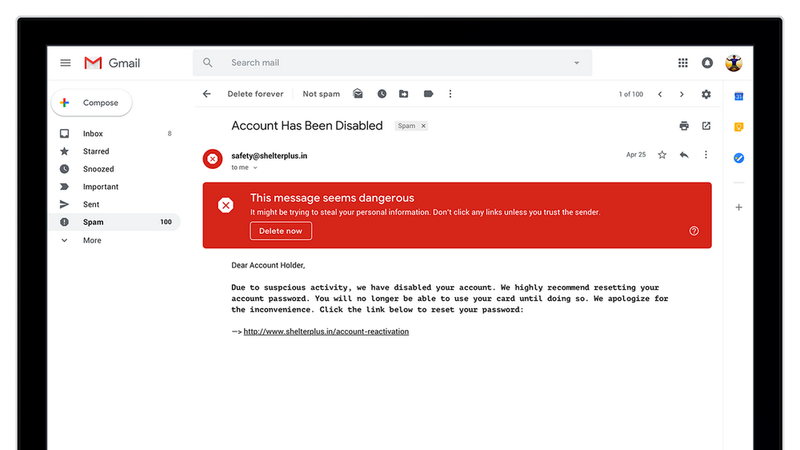 This feature allows you to control and limit the actions of email recipients. You are able to remove the options of copy, forward, print and download. This will help in the data protection, in case the confidential information gets shared with the wrong audience. Security warnings are also being redesigned. They are now bolder and easier to understand especially in case of potentially harmful and dangerous emails. They also help in the assurance of direct call-to-action responds. 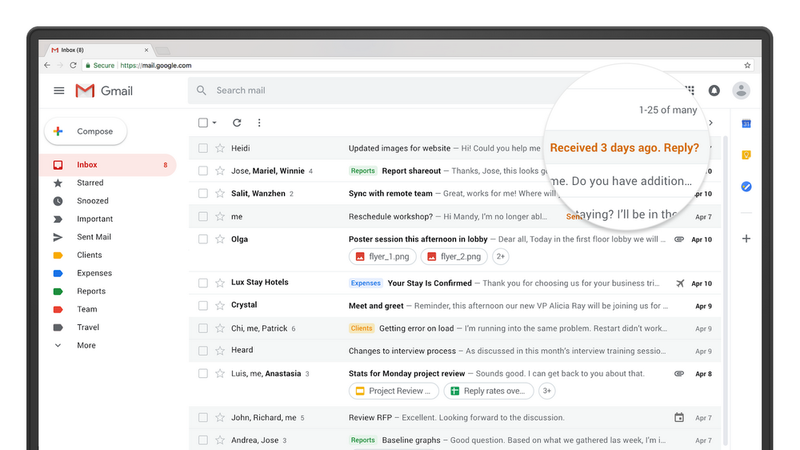 If you forgot to reply to an email or you are too busy to respond to a particular email, this new Al powered feature will remind you by nudging to help you get back on the right track. 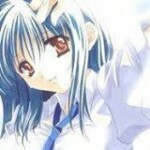 It will also help you to prioritize your actions in the email inbox. Previously available to the Gmail mobile apps only, this feature is now being integrated into the web Gmail too. Now, you can easily respond to the emails with the help of Al suggested replies, on your P.Cs too. This feature is to help the customer to cut down on clutter and interruptions. High priority notifications will be shown when the user chooses to be notified of only important messages. Same for the clutter reduction, Al selected suggestions will be provided to unsubscribe a particular sender if the emails read are essentially less compared with the number of emails being sent. 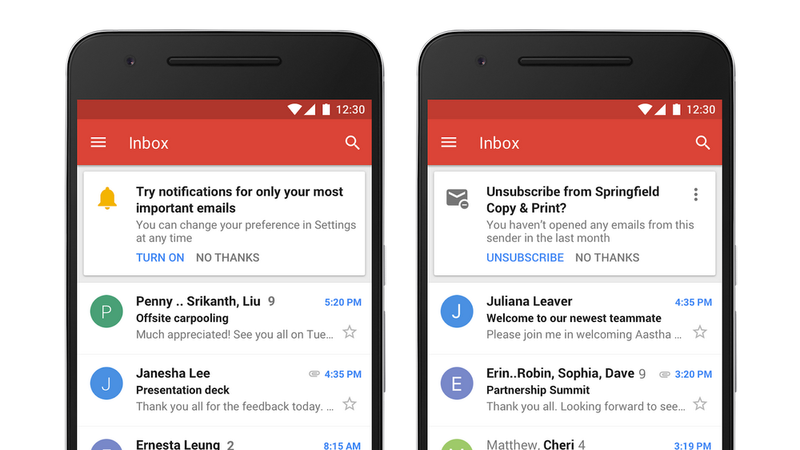 Gmail is now easier to use than ever. 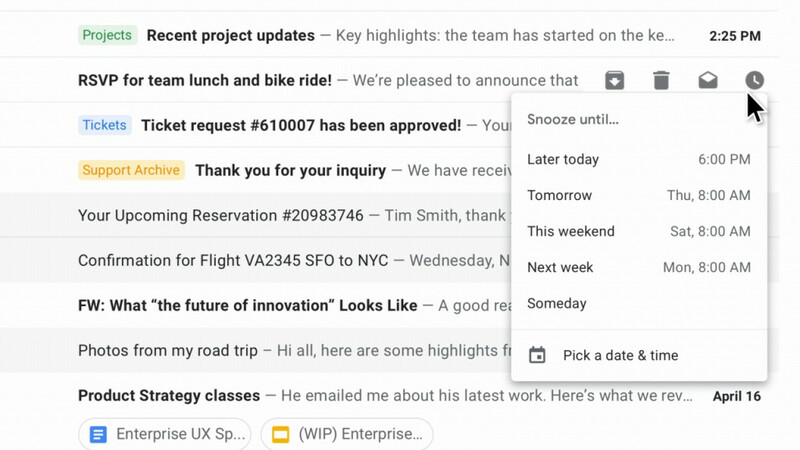 Google has added different features, which includes being able to see and open attachments without opening emails and different actions as to how you want to respond to the email. You just need to hover the cursor over the email and various options like meeting invite, archiving the thread and snoozing the email, will be shown. Final Words – All of these features are now being rolling out by Google, to all of its users. 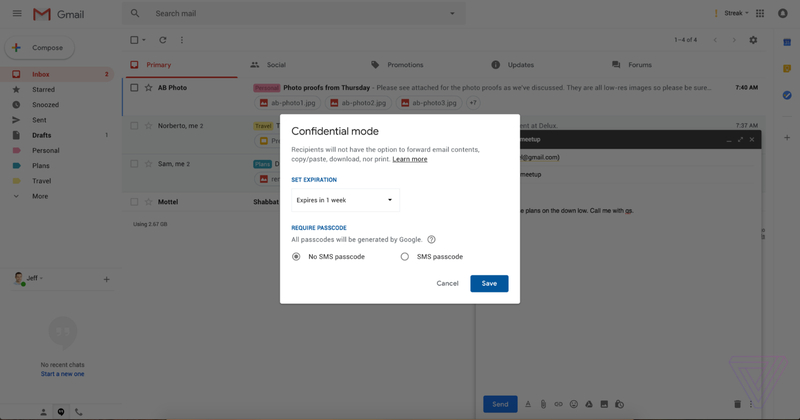 If these updates are available to you, you will be shown an option of “Try new Gmail” in the drop-down menu of your Gmail account. However, if by any chance you don’t get accustomed to these changes and start hating the new Gmail, you can easily revert back to classic Gmail by changing your settings.